Captain America as the President of the United States? 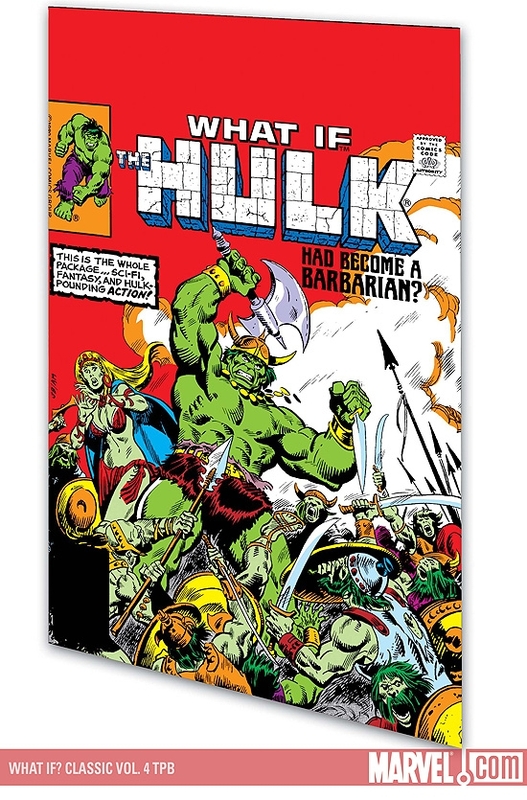 The Hulk a microscopic warlord? Doctor Doom a hero? Gwen Stacy...alive? Only a few of the dynamic dimensional divergences in the Fourth Volume of Marvel's original alternate earth epics! 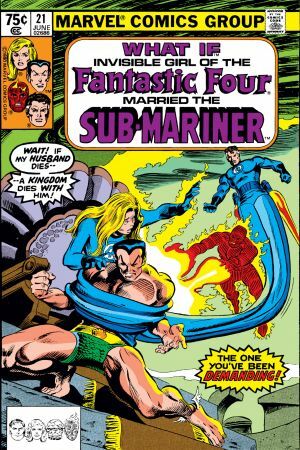 Featuring the Fantastic Four, the Avengers, the Man-Thing and more! 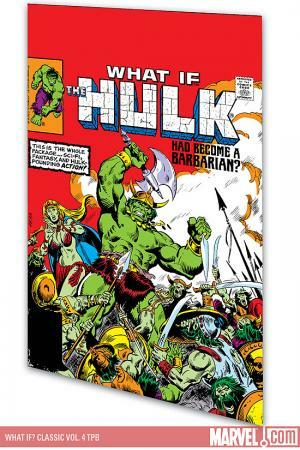 Plus revelations of some of the Marvel Universe's most Eternal secrets! 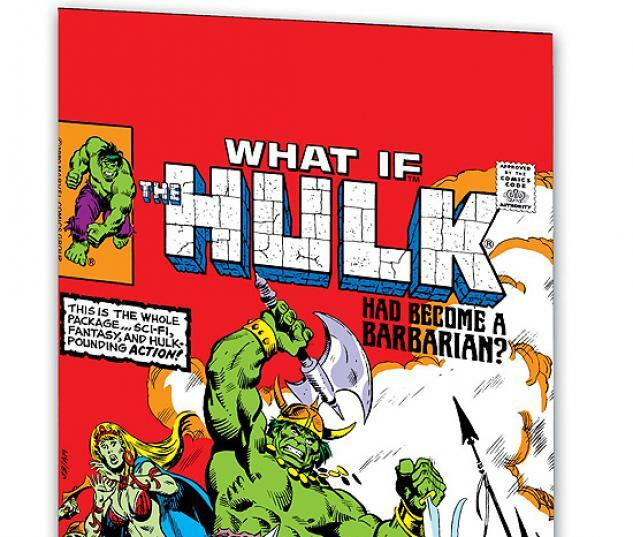 Collecting WHAT IF? #21-26.